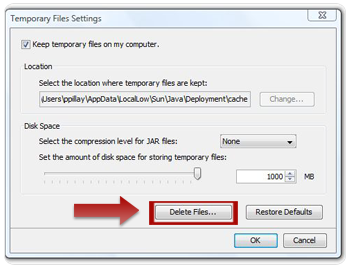 You need to clear your java cache to ensure that you have the most to up to date version of the trading applications. If you haven't cleared your cache and a new version of the trading application is released, the system will not let you login. But we'll let you know when a new version is released, and when you need to clear your cache. 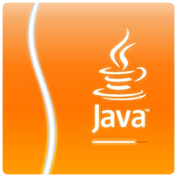 Click on the Java icon. 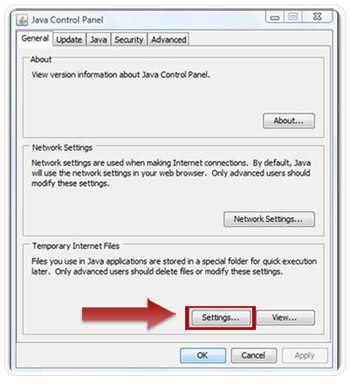 The Java Control Panel will appear. 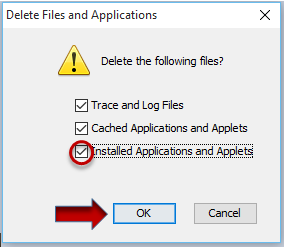 Click “Settings” under Temporary Internet files. Your Java Cache will now be cleared.